We are often looking for bright and cheery people to join our team! Please come to the park and fill out an application in person. No, everyone is welcome! If you can walk, you can jump! Unfortunately, we cannot permit outside food or drink inside Sky Zone Parks. However, we have plenty of snacks and drinks for sale! A reservation is for jumping only. Birthday parties get jump time, a private room, pizza and a birthday cake! Our general rule is that valid/legible waivers for walk-in customers are kept on file for one year. However, for a variety of reasons, this cannot be guaranteed. It's always a good idea to bring a new one or phone ahead to see if your waiver remains valid. If you attended a birthday party or group event, your waiver will only be valid for that day. In this case, you will need another waiver the next time you come. In addition, you must have the specific waiver completed for the actual Sky Zone park you are visiting (a Sky Zone waiver at one park is not valid at a different park). But don’t worry, you can complete your waiver online before getting to the park. Do I need to sign a WAIVER before I can jump at Sky Zone? Yes. 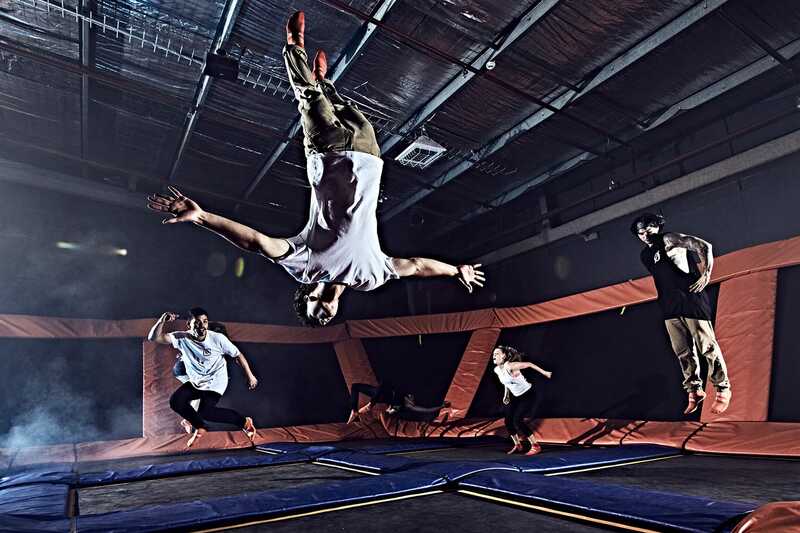 Every jumper needs to sign a liability waiver at each Sky Zone location. If you are under the age of 18, your parent or legal guardian must fill the waiver out for you, but does not have to be present when you visit the park. Waivers can be filled out online or downloaded on your local Sky Zone’s website.